This entry was posted on October 25, 2011 by Russell Smith. 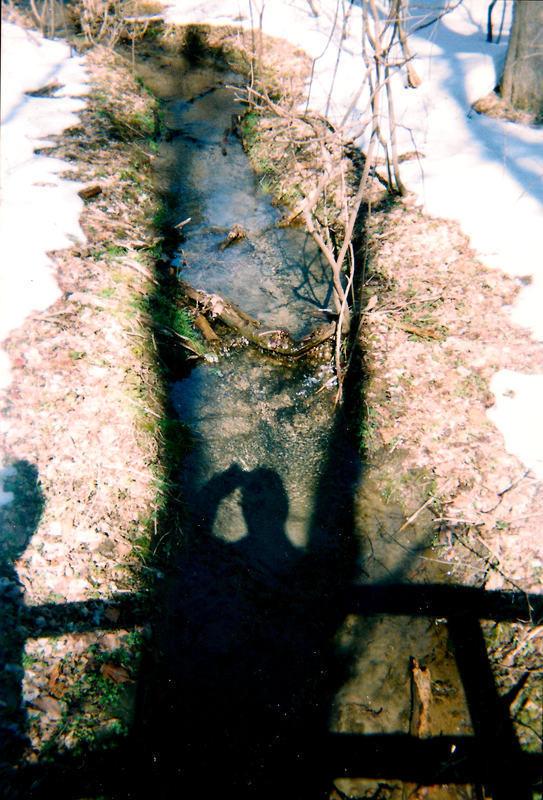 It was filed under Nature, Parks and was tagged with Fort Washington, Maryland, postaday2011, Russell Smith, self-portrait. I love this one. I like the snow, the leaves, the light playing on the water & then the shadow of the photographer. Beautiful.